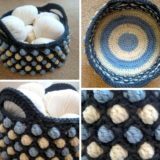 Usually when we pick up our crochet hook, we’re preparing to make something beautiful and intricate. 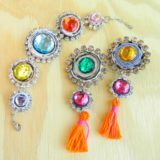 Every once in a while, however, we’d rather use that hook’s power and our skills to make something a little more silly and amusing than usual! 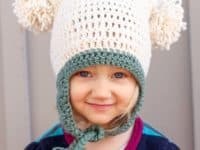 That’s why we adore crocheting kids’ hats; the patterns are so full of novelty and character that fall time usually yields a plethora of silly little hats in our house. 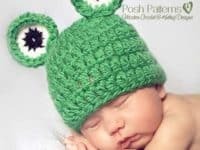 Just in case you love the idea of crocheting some novelty or themed hats for the kids around you this fall just as much as we do, if not more, here are 15 of the cutest looking patterns we’ve bookmarked so far this autumn. 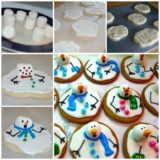 Bunnies might be more of a spring design and a fall one but, when it comes to the things our kids life, we don’t usually ask questions or apply seasonal rules. 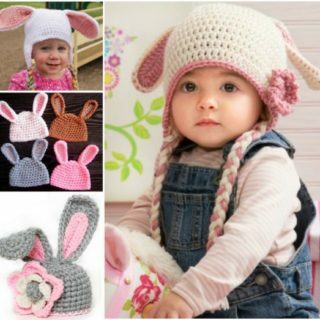 That’s why we’ve made several of these little bunny hats for the kids in our lives, no matter the time of year! 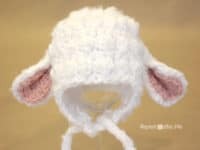 Check out how wonderfully simple this little hat and its floppy ears really are to make on Make and Do Crew. 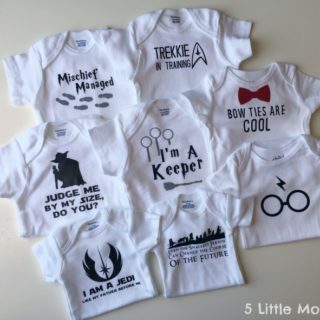 Perhaps you or someone you know is expecting a brand new arrival this fall and you’d like to make sure they have something nice and toasty but also adorable to come home from the hospital in, keeping them comfortable despite the chill? 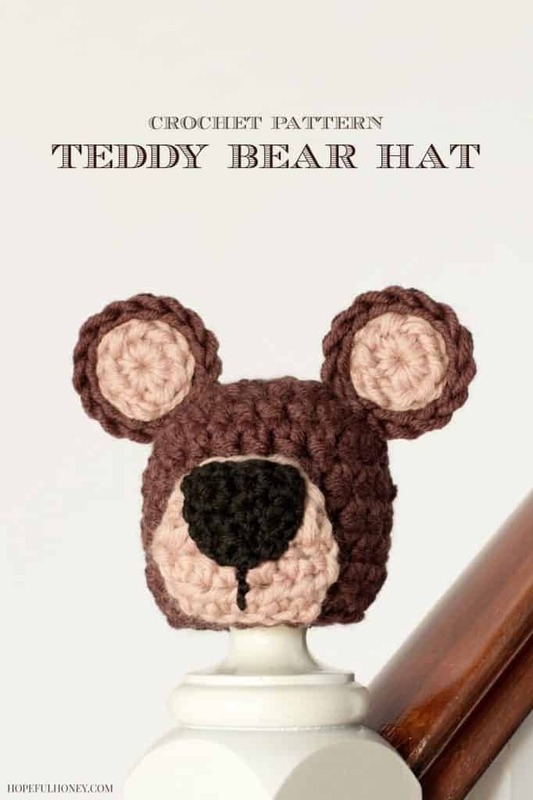 Well, if adorable teddy bears have ever been something you enjoy, here’s a fantastic design from Hopeful Honey complete with the cutest ears we ever did see. 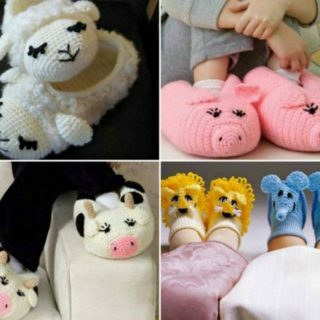 Are your little kids just as obsessed with unicorns as ours have been for the past few years, always asking you for unicorn themed things whenever you offer to make them something? 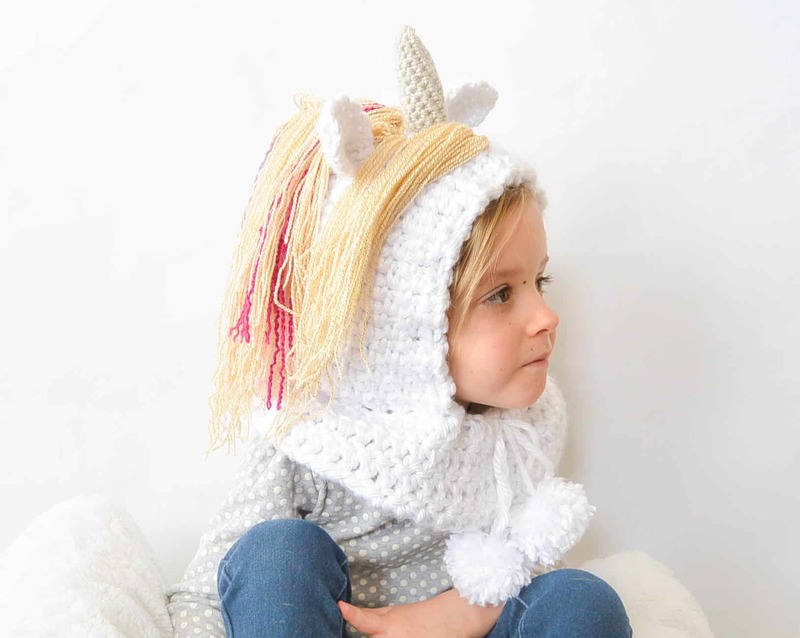 Then we have a feeling you’re going to get along very well indeed with this adorable unicorn hood featured step by step on Mama in A Stitch. 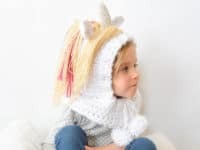 We love this design because it’s a little more classic and vintage looking than other unicorn themed toques we’ve seen online or crocheted in the past. 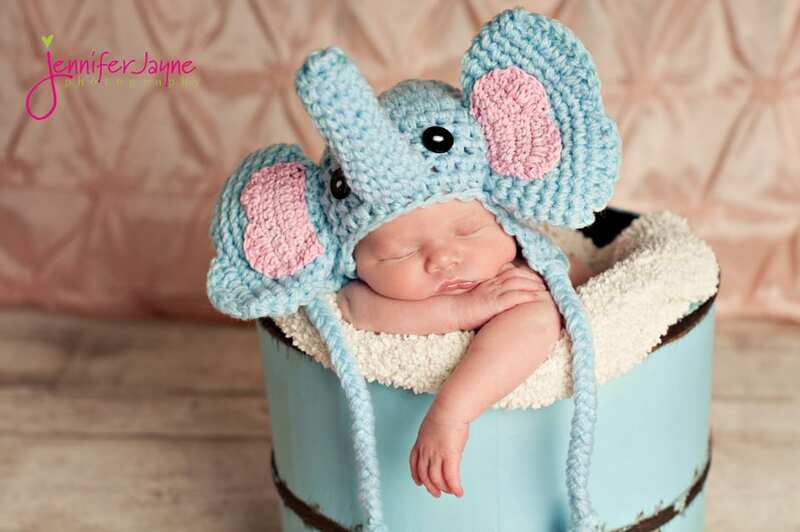 We know we’ve included quite a number of animal themed hats on our list so far, but they’re just so adorable that we positively can’t resist! 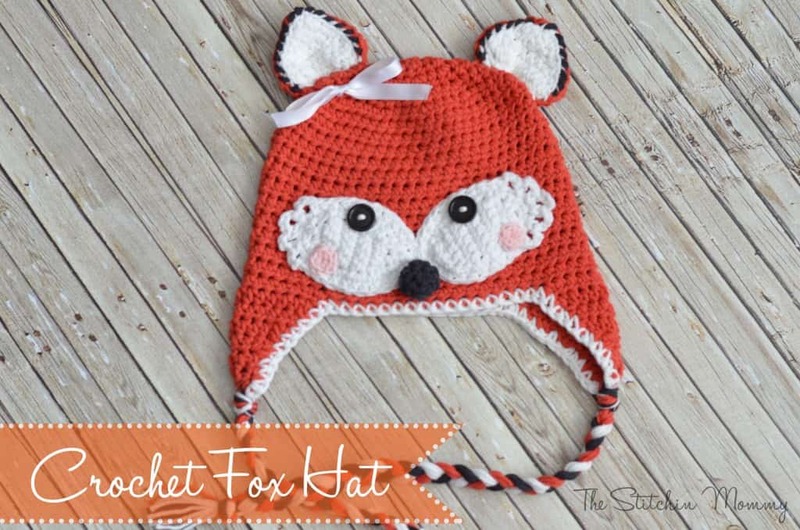 This cute little fox hat, complete with ears and hanging ties, is the perfect example of what we mean. 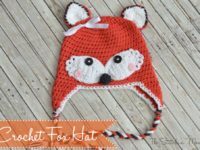 The Stitchin’ Mommy shows you how to crochet the main shape of the hat, as well as how to embellish it with the little fox’s features. 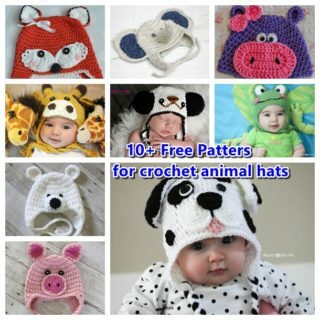 If you’re going to make a cute crocheted animal hat, would you prefer to make then kind that makes your child actually look like they are the baby animal, rather than making a hat with its own face? In that case, we’d absolutely suggest taking a look at how Repeat Crafter Me created this fantastic little lamb hat that makes Baby look like they have their own set of tiny white ears. Just in case the things your kids love most have always been a little more colourful and unconventional than the average bunny or teddy bear, here’s a hilariously bright monster design for your consideration! 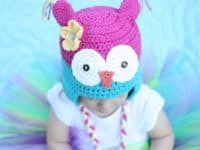 Check out how Daisy Cottage Designs made their funny hat with three big eyes and some colourful monster horns. 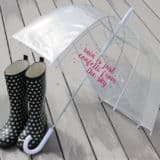 Just in case you’re really loving the animal shaped hat ideas we’ve shown you but you just haven’t quite found the creature your kids love best yet, here’s another fun friend to make! 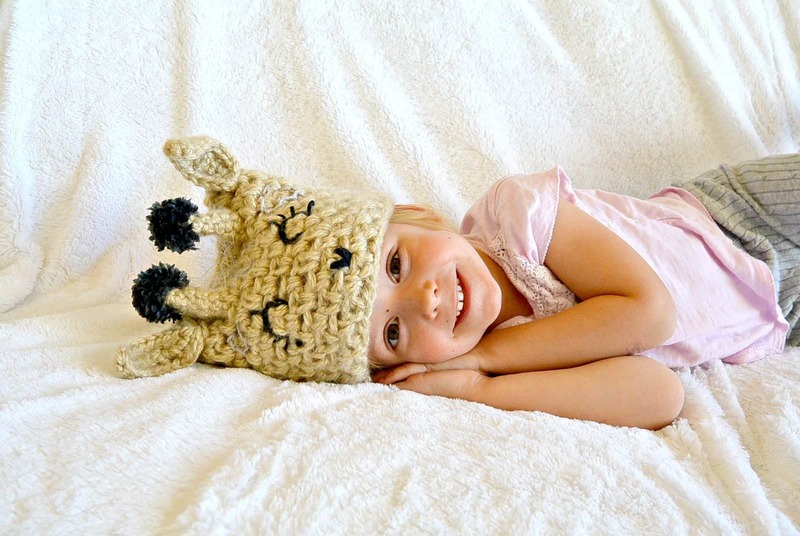 We love the way Mama in A Stitch created a simple giraffe design complete with a happy stitched face, little ears, and horns, adding pom poms on the ends where a giraffe would have tufts of hair. 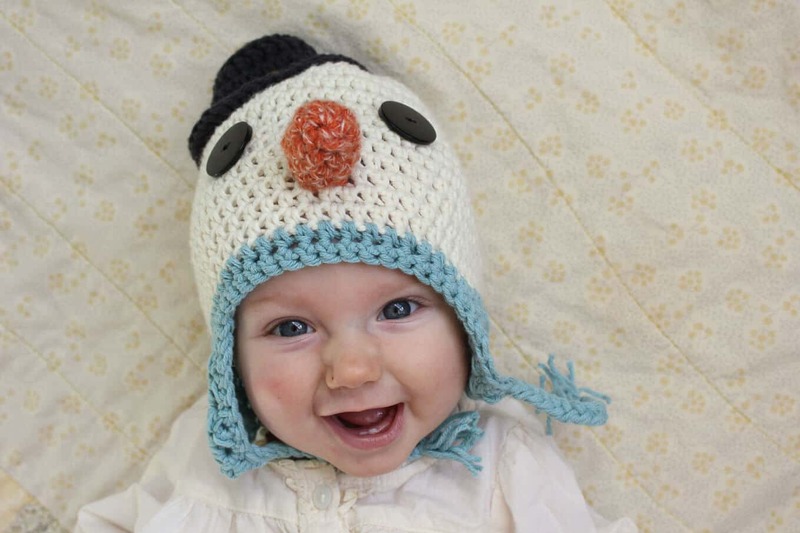 We know we said we’ve been looking primarily for fall hats, but there was just something about this adorable little snowman that caught our eye and our hearts! 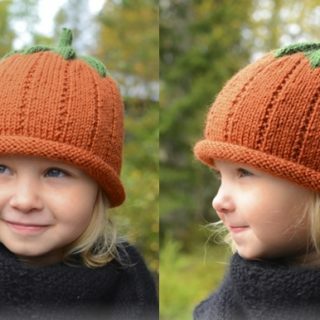 Besides, just because snowmen are more of a winter thing doesn’t mean you can’t crochet this design in the fall, right? 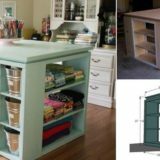 Get the full details for making one of your own on Make and Do Crew. 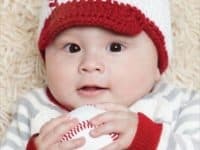 So far we’ve shown you rabbits, foxes, bunnies, and bears, but what if you’d rather turn your baby into a wild animal that’s a little more wild? 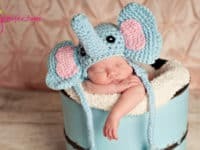 Well, we love the ironic size difference between a tiny baby and a majestic beast, so you can probably imagine how much we adored this little crocheted elephant hat! 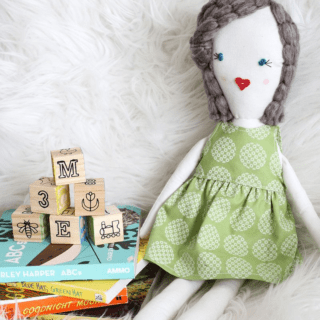 Get the full stitching pattern on Jenny and Teddy. 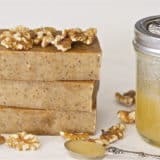 Have you actually been scrolling through our list and thinking about how one of your child’s favourite animals isn’t actually an animal indeed but, rather, a bug? 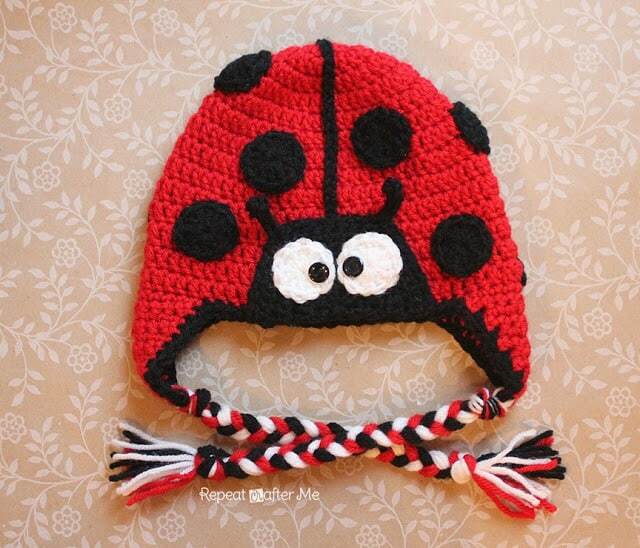 Then maybe you’d get along a little better with something like this adorable lady bug hat featured step by step on Repeat Crafter Me! 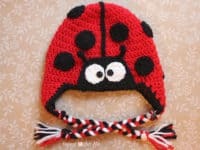 We can’t get over how cute the spots and antennae are. 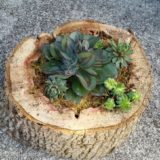 In the interest of making sure you get all kinds of adorable animal options, here’s another idea that’s so darling we could hardly contain ourselves! 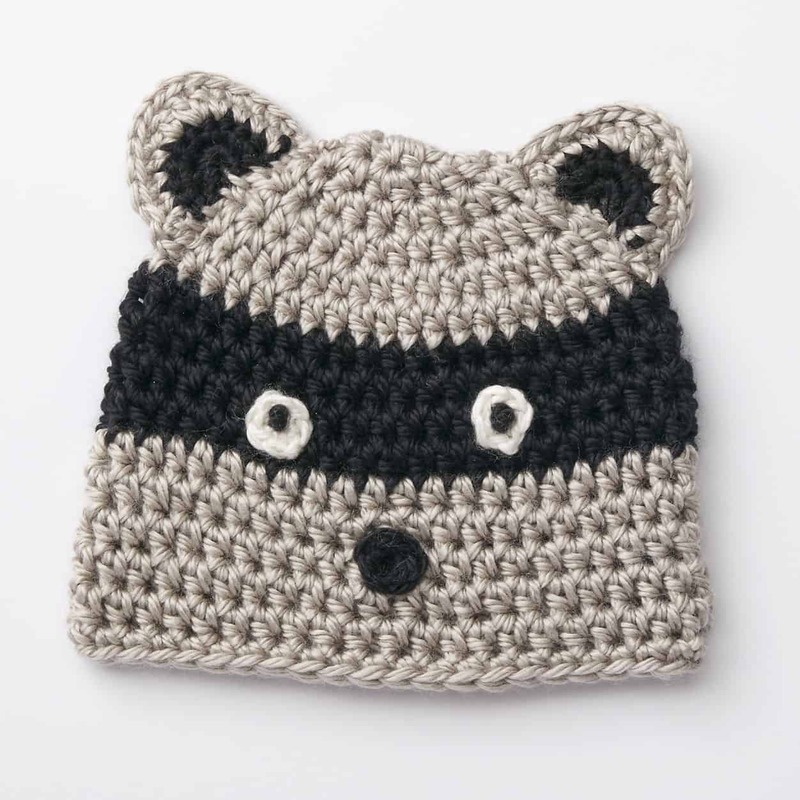 Check out how Yarnspirations created a racoon hat in surprisingly few simple steps, making sure to get that signature stripe around the eyes, just like the real thing. 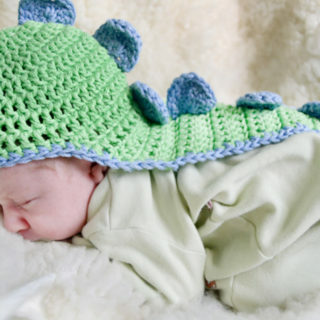 Were you quite taken with the colours and style of the monster hat we showed you earlier on our list but you’re also kind of convinced that your kids, who are huge animal lovers, would still prefer a hat that looks like some kind of real life creature? 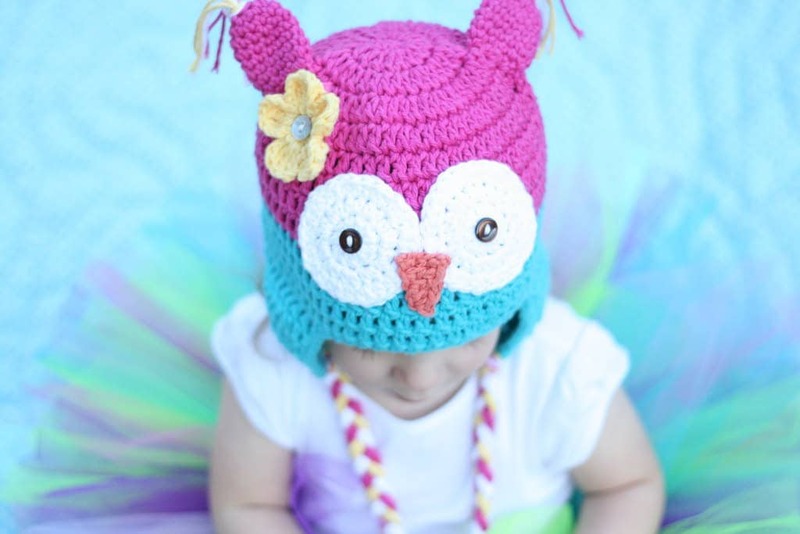 In that case, we’d absolutely suggest taking a look at how Daisy Cottage Designs made this brightly coloured, big eyed owl toque featuring adorable ear tufts and a little flower on one side, if you’re feeling girly. 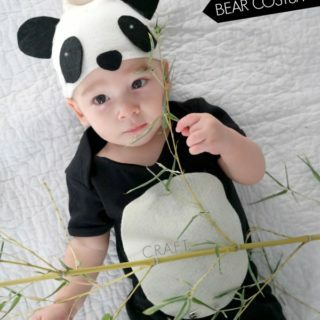 Just in case you loved the structure and fit of the newborn teddy bear but you’ve already made several teddy bears this year, here’s another design that’s similar but lets you turn Baby into another animal entirely! 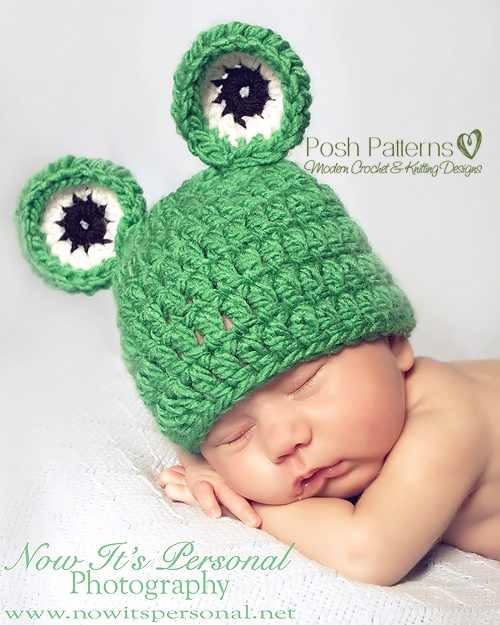 Check out how Posh Patterns made their top circles into big eyes instead of big ears in order to make funny little frog hat. 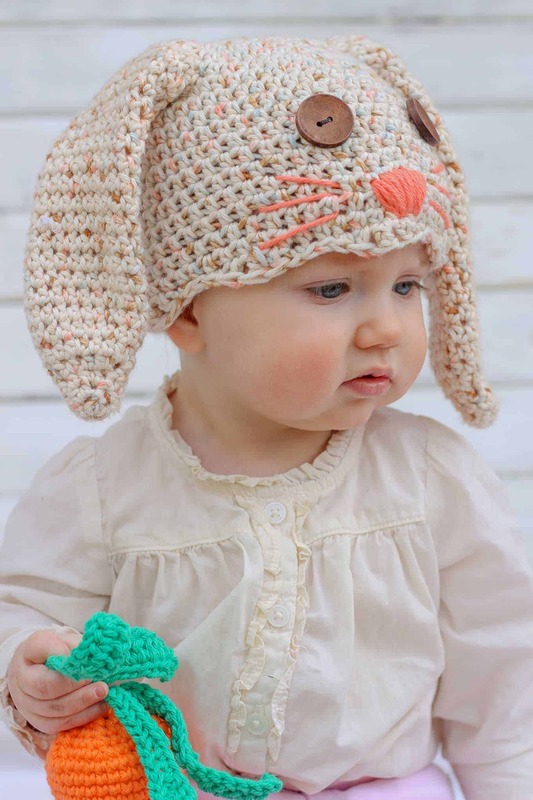 Just like the bunny design we showed you earlier, we understand that little chicks are definitely more of a spring thing than a fall or winter one, but kids don’t care about that! 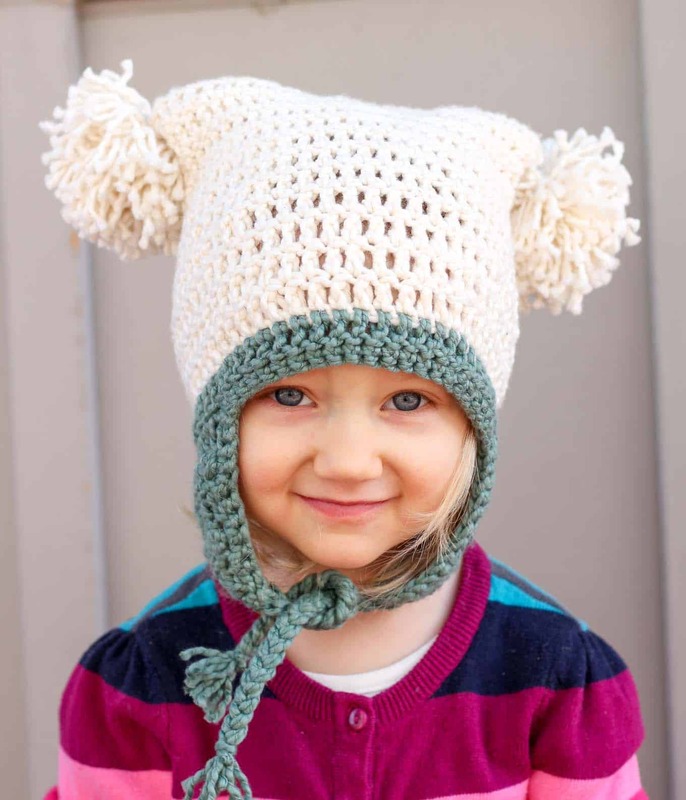 If it’s crocheted and it’ll keep the kids warm, it’s fair game all year round, in our opinion. 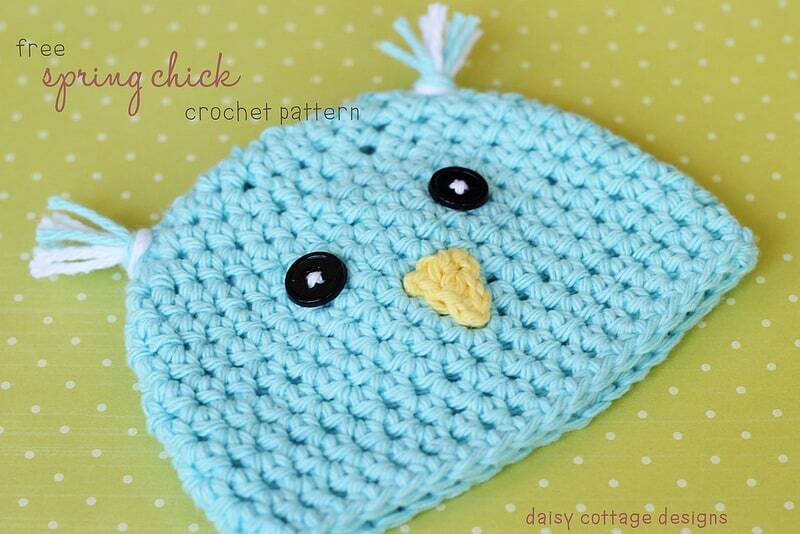 See how this cute spring chick with the little yarn ear feathers was made on Daisy Cottage Designs. 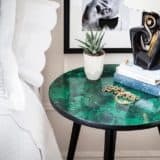 What if you’ve actually been scrolling through our list hoping to find a design that’s a little less animal based and simply a lot of fun to wear? 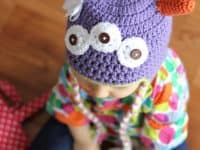 Then maybe this adorably silly pom pom hat idea outlined stitch by stitch on Make and Do Crew would be a little more up your alley! 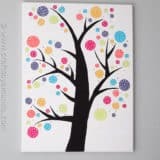 This is another example of the kind of design we were talking about earlier where the hat will look like a lot of fun no matter what colours you choose, so don’t be afraid to experiment.